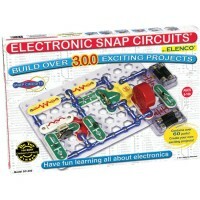 Elenco's Snap Circuits Upgrade from Jr. 100 science set to 300 project kit is the must-have project extension for young electronic scientists. 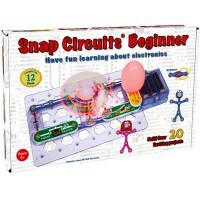 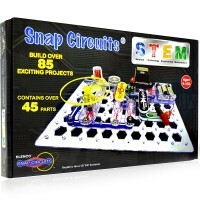 If your child tried to build the electronic projects from the Snap Circuit Jr. 100 Learning Center, the next step in learning circuits, electricity and physics is to get this upgrade kit and perform even more exciting science experiments with circuits. 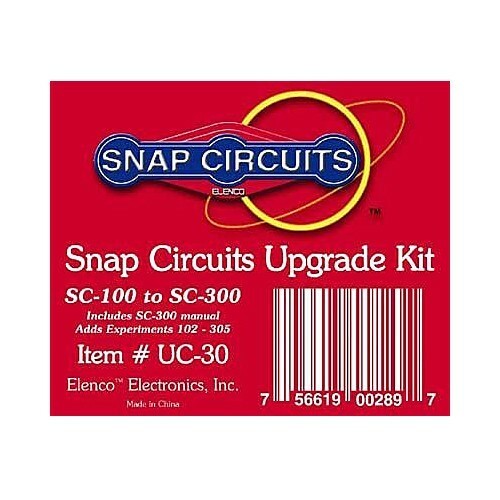 Snap Circuits Upgrade Kit - Snap Circuits Jr. 100 to 300 by Elenco brings 30 new parts including AM radio components, transistors, ICs, capacitors, resistors & more. 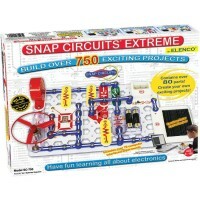 Now you can do 200 new electronic experiments! 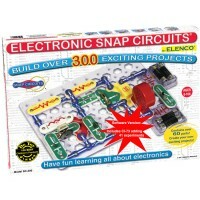 You don't have to buy a completely new set, just get the Snap Circuits Upgrade Kit - Snap Circuits Jr. 100 to 300 to have 300+ electronic projects. 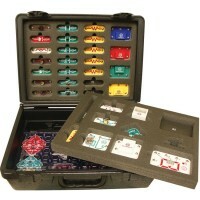 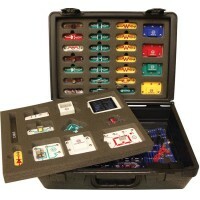 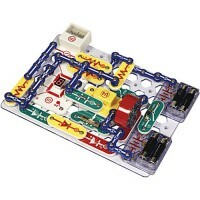 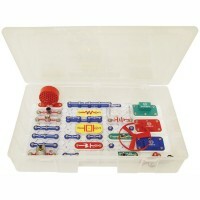 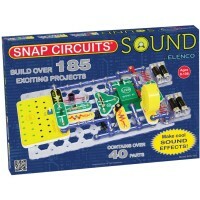 Make your young scientist even happier getting this snap circuits upgrade kit for his/her favorite science project kit. 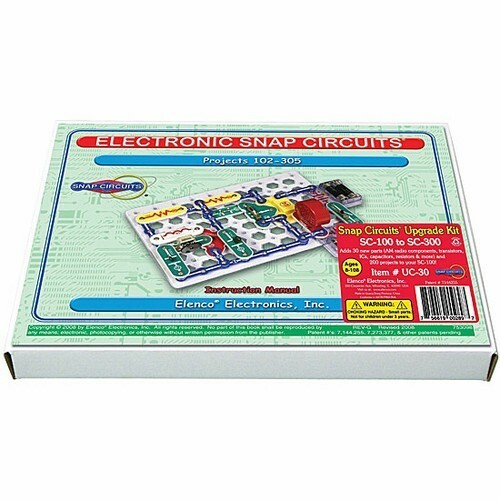 Dimensions of package 9.25" x 12.75" x 1.75"
Write your own review of Snap Circuits Upgrade Kit - Snap Circuits Jr. 100 to 300.